I recently upgraded my laptop from a Macbook Air (which was falling apart) to a lovely new Macbook Pro, and it really was the best thing I ever did. Not to sound too materialistic, but my laptop really is one of the most important things to me, and I love it dearly. When I bought it, I made a promise to myself to really look after it. I have ordered a hard case for it to protect it from getting scratched or bashed about, but I also wanted a case to carry it about in with me when I take it away with me. 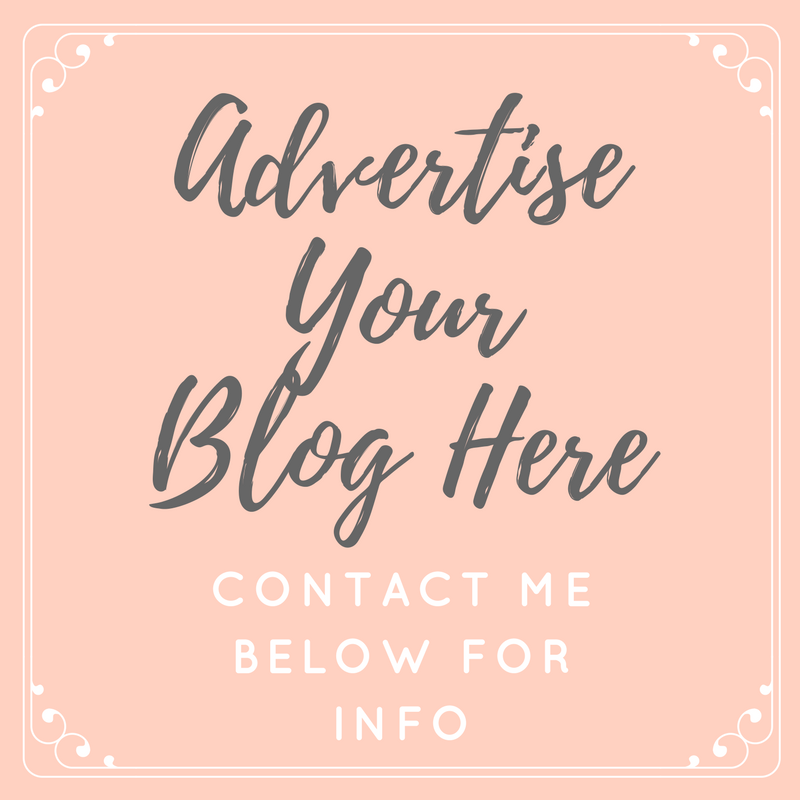 A while ago I remember seeing a lovely laptop case on Hollie's blog which she had designed herself, so I tracked down her post and headed to the Bags Of Love website to design my own. 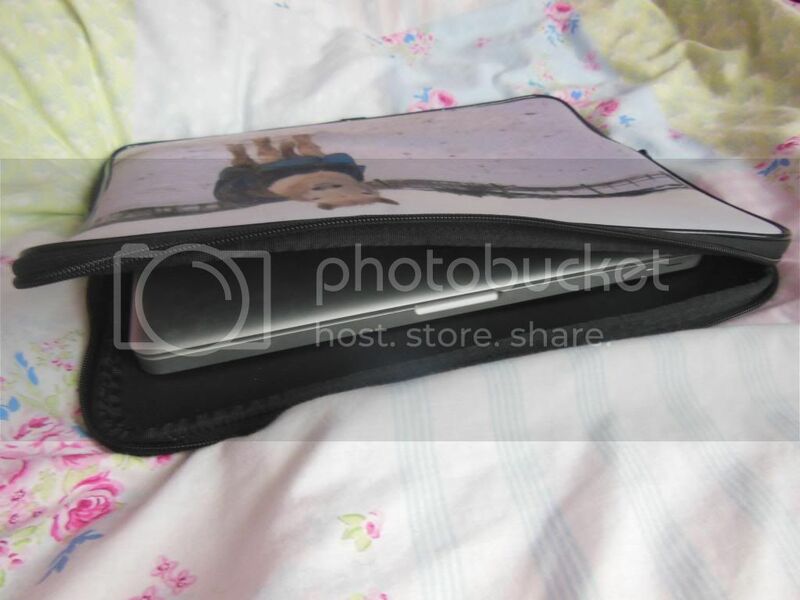 I felt a little spoilt for choice when looking through my iPhotos account and trying to decide which images I wanted on my case… I almost went for a family portrait shot, but decided I didn't want people looking at that as I carried it around random places with me. In the end I decided on one of my favourite photos of my horse Dino (who is sadly no longer with us) and my favourite photo of my favourite band; Boyzone, which I took myself. I'm so pleased with the quality of the prints on the bag, and the durability of the bag itself. The service from Bags Of Love was fantastic too, and it came really quickly (about 3-4 days) after I ordered it. I think these are a fantastic gift idea if you're ever stuck with what to buy somebody, and the list of products you can have personalised is endless! 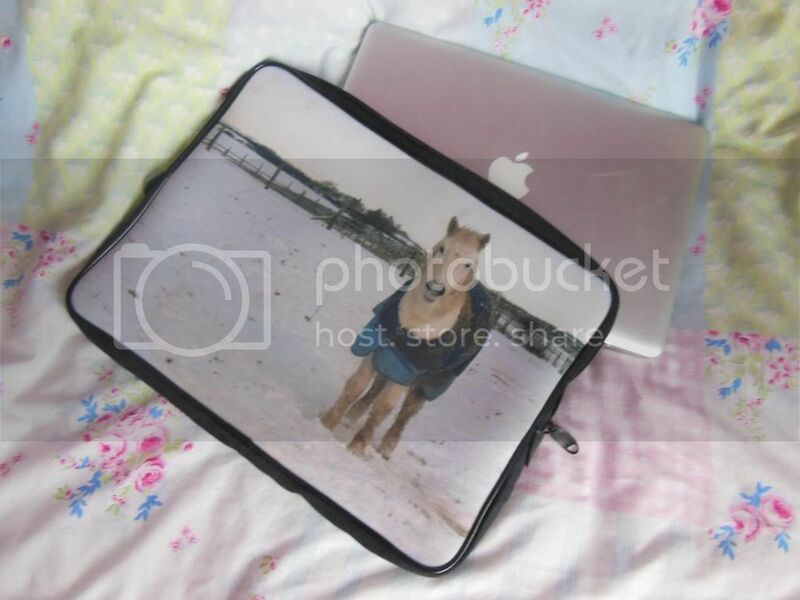 I love that you have your dear horse on the laptop cover! I'm a horse-mad person as well, and would love to have such a laptop sleeve, too! 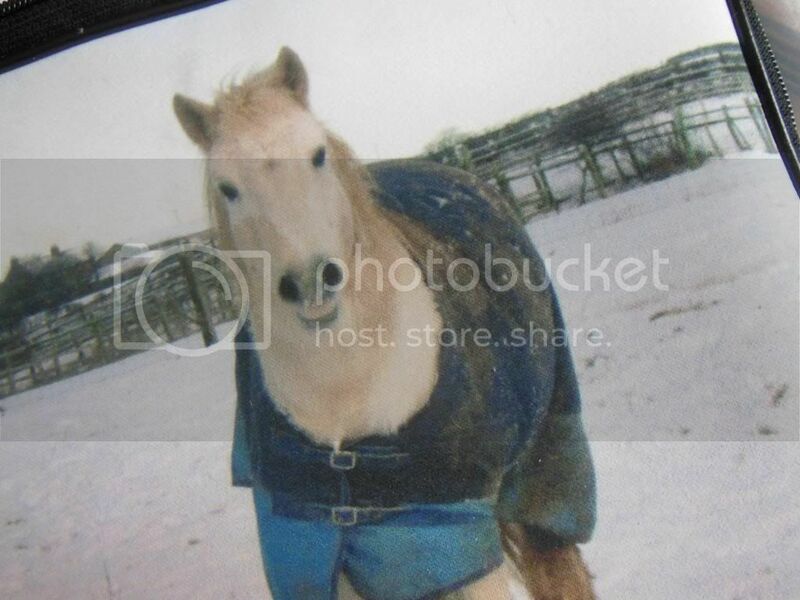 aw your horse is adorable! I think i might just have to order one for myself! Aaaaaw that's too cute! 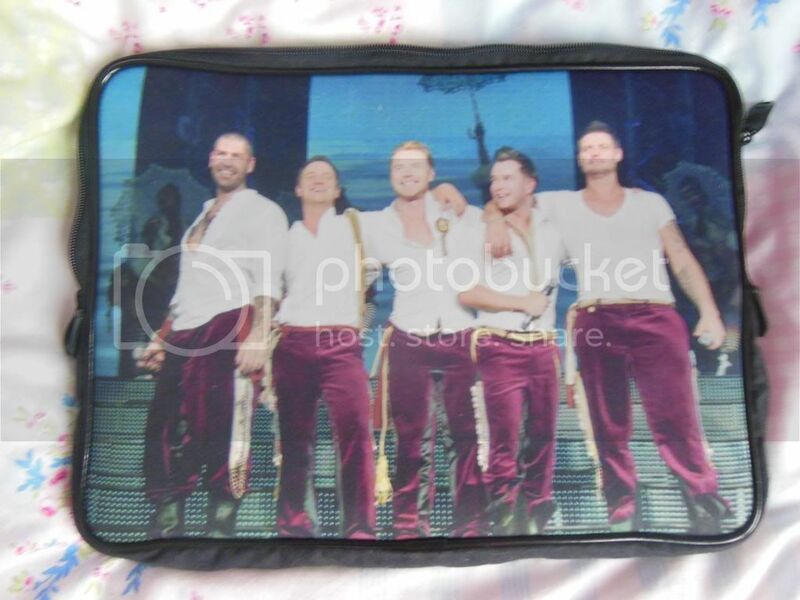 I'd love to have my Candy on my laptop sleeve!